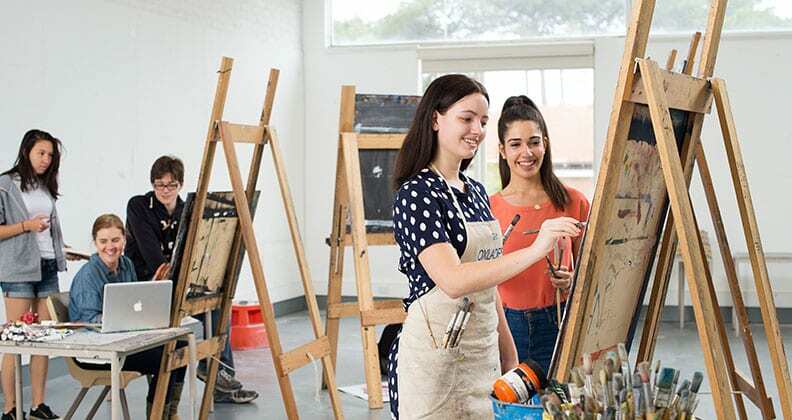 Our advisory sessions will help you to understand more about Fine Art at Curtin and will give you an opportunity to discuss your Fine Art interests. Join us for our Fine Art advisory sessions to discuss your interest and engagement in art. Please refer to registration page for times. *Please note that it is not compulsory to attend these sessions to receive an offer for a major in Fine Art. would like to discuss entry pathways to Fine Art at Curtin University. Bring what you have to show your interest and engagement in art. 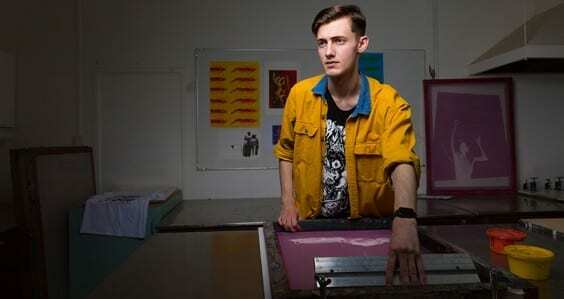 This will vary between applicants, for example some applicants may have more of an interest or knowledge in the arts and less of a practical portfolio. Where possible your portfolio should reflect your ability to communicate through a variety of visual media and may contain a selection of your own work, which demonstrates your skills and strengths. Your work can be 2 dimensional and/or 3 dimensional in format, but for your ease of transport, please photograph large pieces that are difficult to bring to the advisory session. Try to order the information you bring and be aware that your advisory session will be approximately fifteen minutes. You will be asked questions regarding the work you are presenting, as well as the artists, works and ideas that interest you. Try to order the information you bring and be aware that your interview will be approximately fifteen minutes. Remember that the purpose of the advisory session is to provide you with advice on future study and to do this effectively it is helpful to have your work organised and presented in a thoughtful manner. Where are the advisory sessions? Advisory sessions held in December are on Curtin’s Bentley Campus in Building 203 Room 101. January sessions will be held on Curtin’s Bentley Campus in Building 202 Room 109 (main offices). See map. Distance applications: Unable to attend advisory sessions? If you live outside of Perth, you may contact Mr Mark Parfitt with your submission by email at M.Parfitt@curtin.edu.au and/or telephone to +61 8 9266 4692. Please title: Fine Art interview portfolio. Follow the signs at your registered time to Building 203 room 101, Curtin University, Kent Street, Bentley WA 6102.